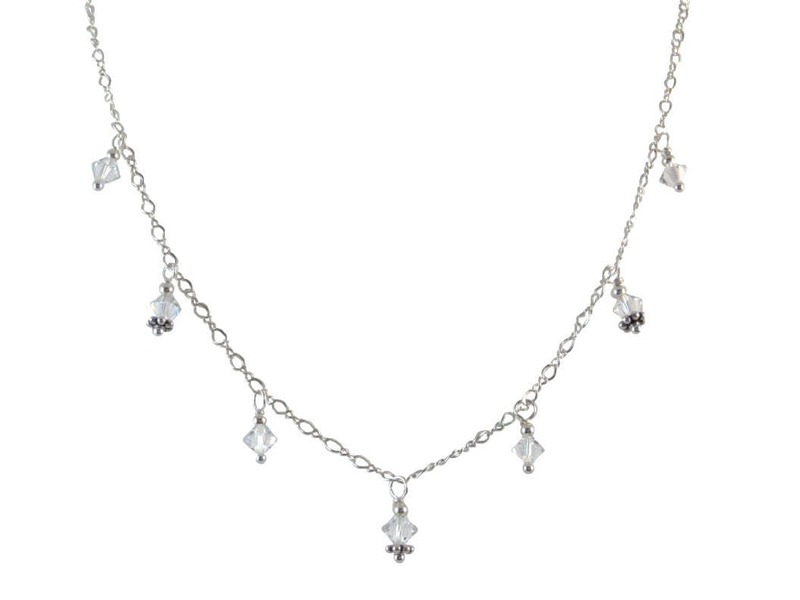 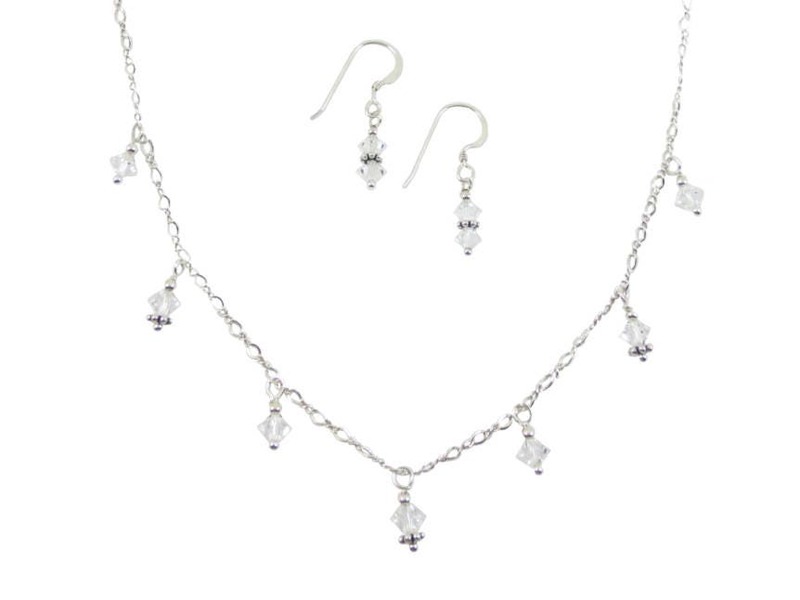 You'll sparkle in this dainty Necklace and Earrings set of Swarovski Crystal! 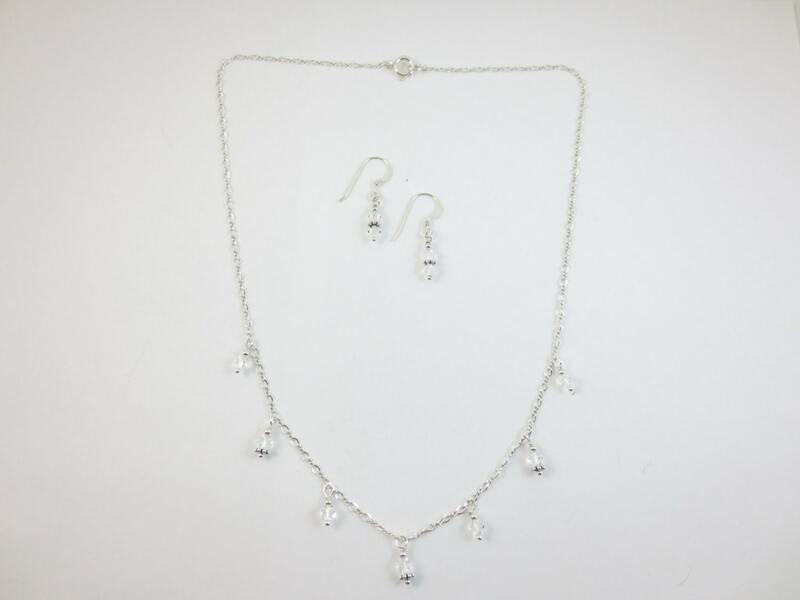 * Necklace and earrings are made up with 4mm Swarovski Crystal drops. 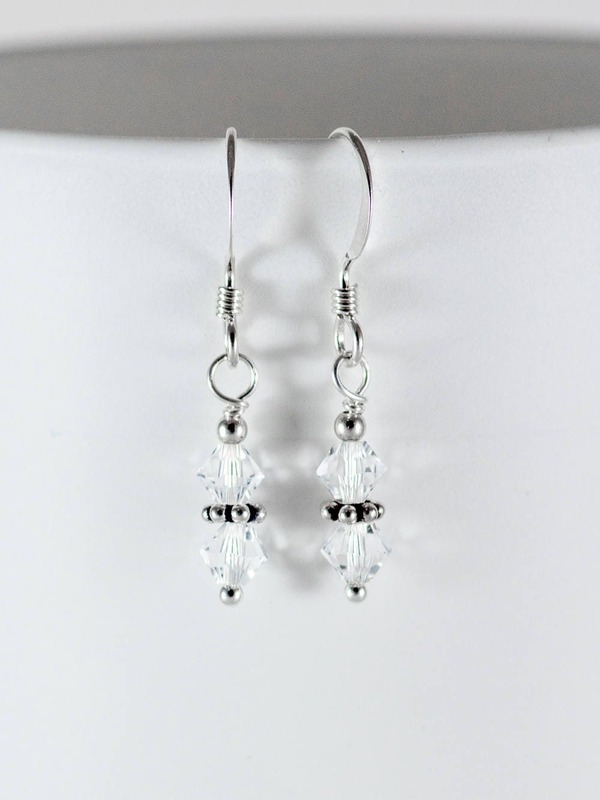 * 7 drops with Bali bead accents. 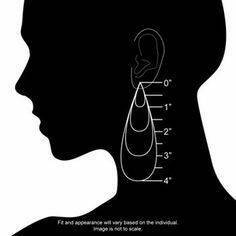 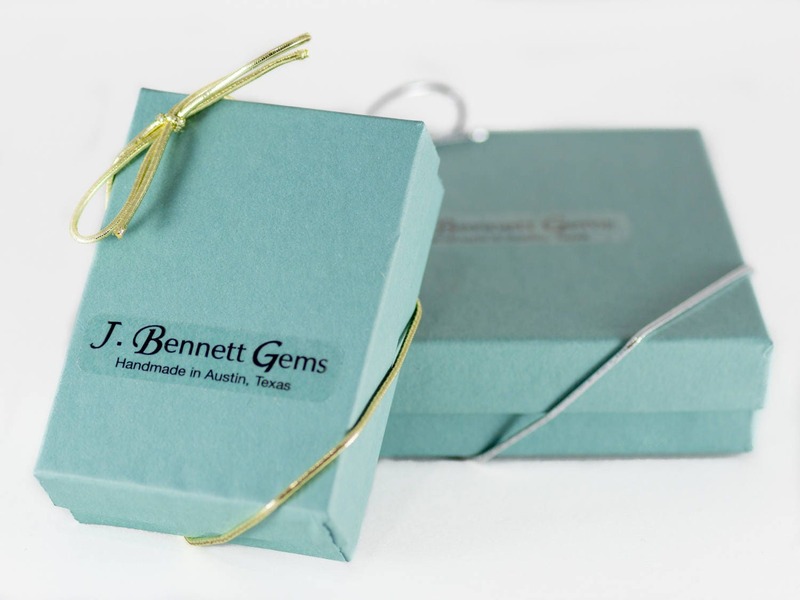 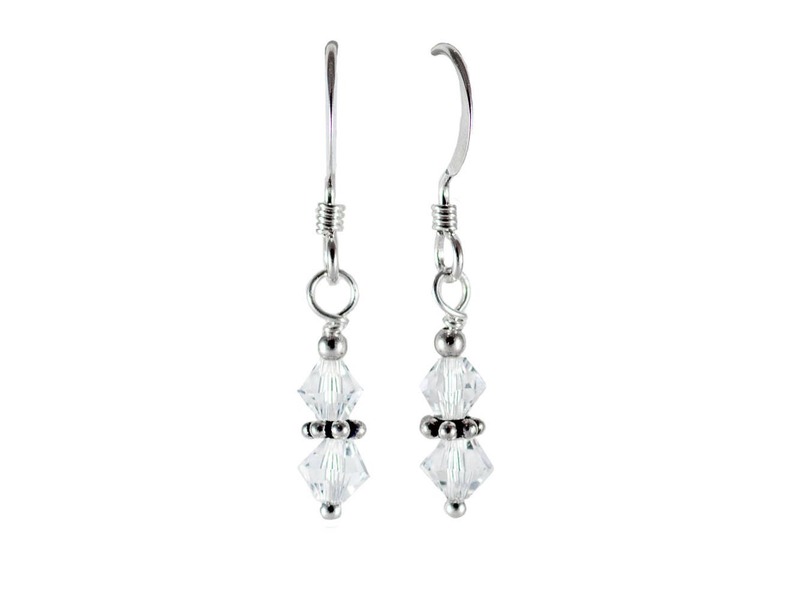 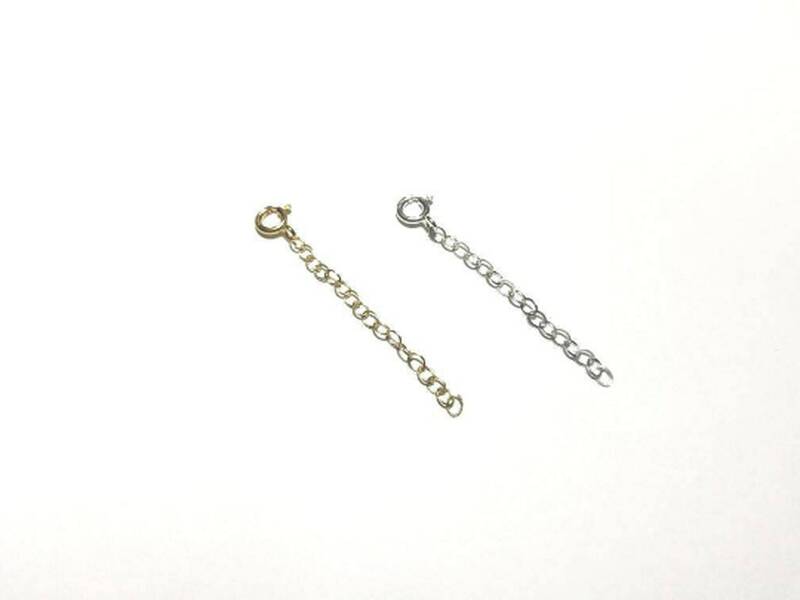 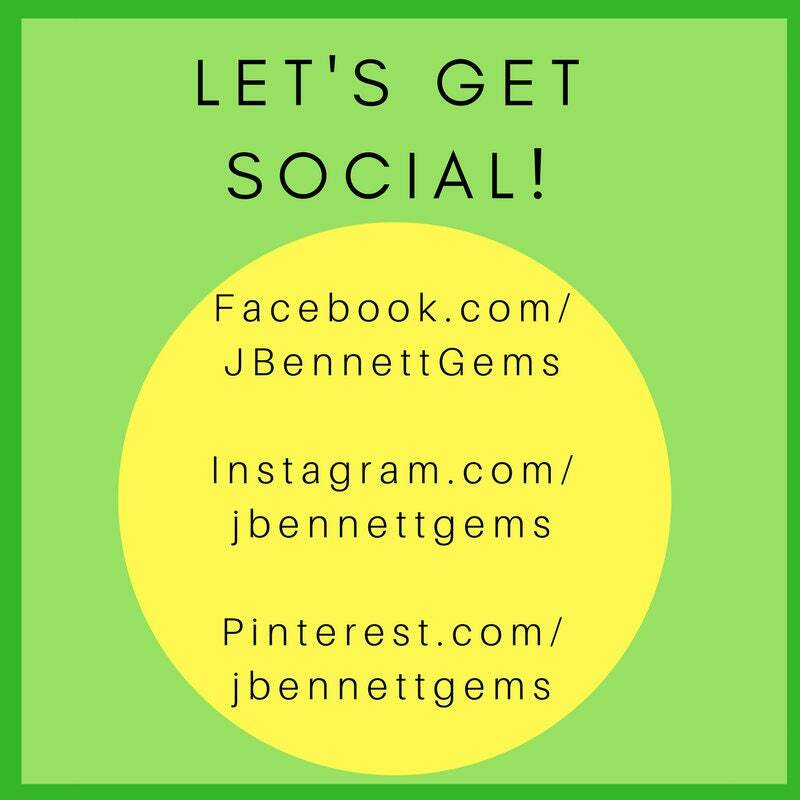 * Earrings are 1 1/4 inches long from the top of the earwire to the bottom bead.